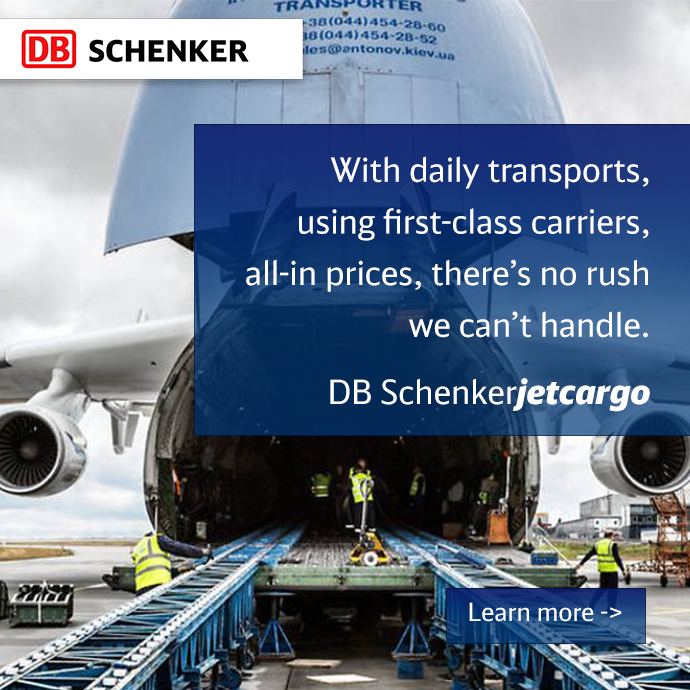 For the first time ever, the logistics experts at DB Schenker have combined transportation by rail, road and air across three continents to organize a delivery for an electronics manufacturer from China to South America. In total, 21 metric tons of cell phone electronics were transported by rail from Chongqing in central China to Duisburg, Germany, via Kazakhstan, Russia, Belarus and Poland. The next step was a truck journey to Frankfurt airport, from where DB Schenker sent the cargo by plane to Brazil. The combination of rail, truck and air freight shortened the journey time from Asia to South America by almost four weeks compared with using ocean freight alone. The 10,124 kilometer rail trip to Duisburg took 17 days. The goods spent a total of just 24 days in transit before reaching their destination in Brazil. The alternative by ocean would have taken between 50 and 55 days. The freight was labelled, x-rayed and securely packaged by DB Schenker’s central hub at Frankfurt airport, from where it was sent to its final destination in Brazil. DB Schenker in Brazil handled the customs processes and clearance. “This first successful shipment combining rail, road and air freight has shown the growth potential of multimodal logistics,” said Daniel Wieland, Head of Rail Logistics & Forwarding at DB Schenker Logistics. Effect of Toll Roads on Logistics? A big boost!